The Indian Private Equity and Venture Capital industry has become sizeable over the last few years in terms of funds raised annually. Around 33 funds raised $4.9bn for investments in Indian start-ups in CY16 compared to 21 funds amounting to $4.5bn the previous calendar year as per Venture Intelligence. Compare this with around $7.0bn net inflows witnessed in the local mutual funds industry in CY16. Looking at the interests in this industry and the start-ups, IAIP organized a timely panel discussion on the opportunities and challenges faced by the industry. It invited Anil Joshi, Managing Partner, Unicorn India Ventures, Nikhil Vora, Founder & CEO, Sixth Sense Ventures Advisors and Vikram Gupta, Founder & Managing Partner at IvyCap Ventures Advisors. Akshay Mittal, CFA, an angel investor himself, moderated the session. 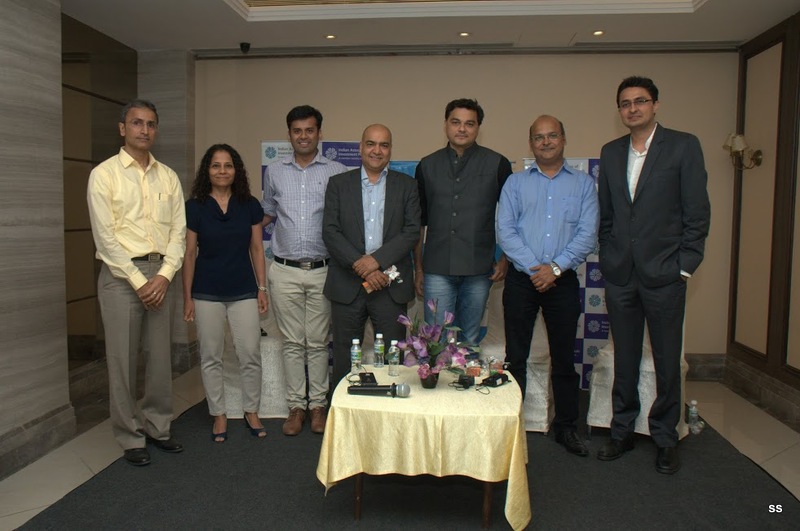 Apart from sharing their experiences & journeys, hits & misses, the panelists provided interesting insights on valuations. With little to look at in the past in a start-up, one as to make assessment of its products or services, size of the opportunity, founders’ vision & track record, management team and potential value it can create for the investors over 3 to 4 years. Valuations can become murkier if the industry the investee company is catering to is suddenly in demand like e-commerce, or taxi aggregation or foodtech, each one of which was the flavor of the month. The greater fool’s theory is at work at such times. The investors too have different objectives with some capturing value as a strategic fit with their other businesses and others having clear mandate & exit timeline to manage. Hence valuation initially is sort of negotiation between the founders and private investors. Sometimes too much value is captured by the investors and sometimes by the founders. Neither is helpful in the long term. As far as involvement in the operations of the investee companies are concerned they were frank that ultimately they are banking on the founders and their teams for executing the plans. However, they help management in getting customers, investors, provide insights on competing technologies or processes, and provide access to alumni network especially for B2B companies. Some of them have started and institutionalized mentorship programs. Overall the business works a lot on trust, relationships and alumni network. This entry was posted in Events, Mumbai, Panel Discussion and tagged @CFAAsia, @CFAIndia, @CFAInstitute, @iaipcfa, Anil Joshi, CFA Institute, IAIP, Indian Association of Investment Professionals, IvyCap Ventures Advisors, Nikhil Vora, Private Equity, Sixth Venture Advisors LLP, Unicorn India Ventures, Venture Capital, Vikram Gupta. Bookmark the permalink.